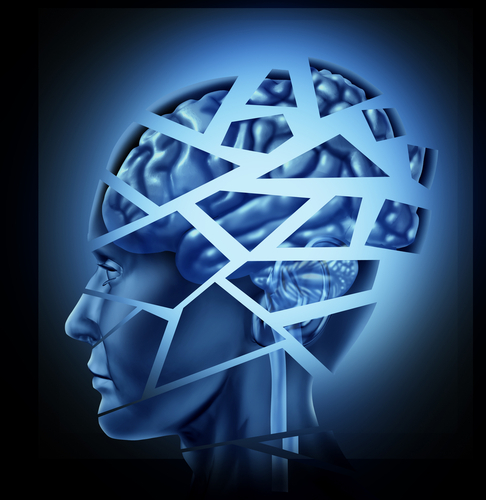 Neurodegenerative diseases correspond to a range of debilitating conditions that primarily result in the degeneration and/or death of brain and spinal cord neurons. Parkinson’s disease is one example of a progressive neurodegenerative disorder that develops gradually, with patients usually experiencing the first symptoms around the age of 60 or older. As the disease progresses, the symptoms worsen from a barely noticeable tremor in the hands to serious difficulties in speaking, locomotion, coordination and balance. 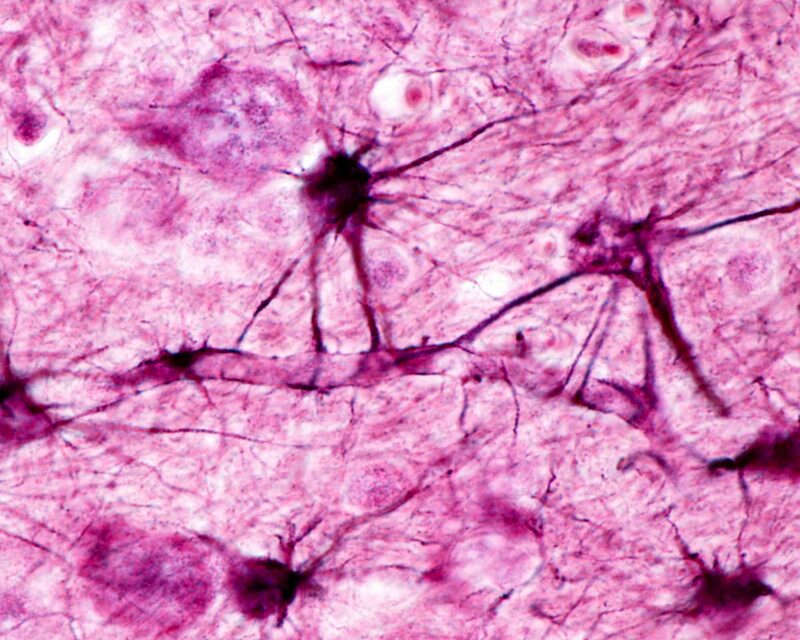 The disease is caused by the premature death of dopaminergic neurons. There is currently no cure for Parkinson’s, and it is estimated that four to six million people worldwide suffer from the disease. Dragonflies are predator insects that have called the attention of a group of neuroscientists. When dragonflies detect a prey, they launch an action plan estimating extremely fast where they have to be in order to capture their next meal. Dr. Anthony Leonardo, a neuroscientist at the Janelia Farm Campus from the Howard Hughes Medical Institute, and his team want to determine how the dragonfly launches the attack and what neurons in the brain trigger such action. “We are interested in how the brain solves problems and one very common problem that dragonflies, and amphibians and people experience all the time is catching a moving object, you know, so something’s moving through the air and you’re in one location and it’s in another location and to get it, you have to do two things at once. You have to predict where it’s going to be in the future and you have to find a way to navigate your body along that interception course.” explained Dr. Leonardo in a press release. The team’s goal is to map the brain activity of the dragonfly while it hunts. Researchers plan to achieve their goal by using a miniaturized computer chip backpack capable of transmitting electrical signals from the insect’s active neurons to a computer. This special backpack has a minimal impact on the insect’s natural movement. Researchers plan to evaluate the performance of dragonflies fitted with the special backpacks in a room with cameras that recreates the dragonflies’ natural habitat. 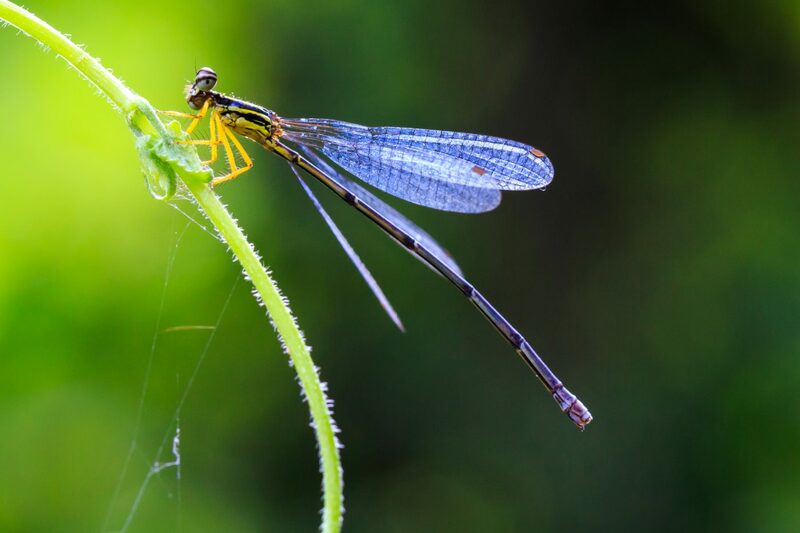 Researchers will provide insects with abundant live prey available for them to hunt, and expect to collect data from the electrodes connected to the dragonflies’ brains regarding which individual neurons are triggered. With their experiments with dragonflies, the team expects to ultimately obtain a better understanding of how the human brain works, how individual neurons interact, and how degenerative disorders like Parkinson’s disease develop. “If you really want to help people in terms of malfunctioning brains or disease and other things, I mean one way to do it, the standard way we do it is with molecular tools and therapeutic things but really, if you go to your car mechanic he understands how the parts work, how they fit together and how they interact, and that’s what we’re trying to do here and build up an understanding of how the parts work.” concluded Dr. Leonardo. Tagged brain function, dragonflies, neurodegenerative diseases, Parkinson's disease.